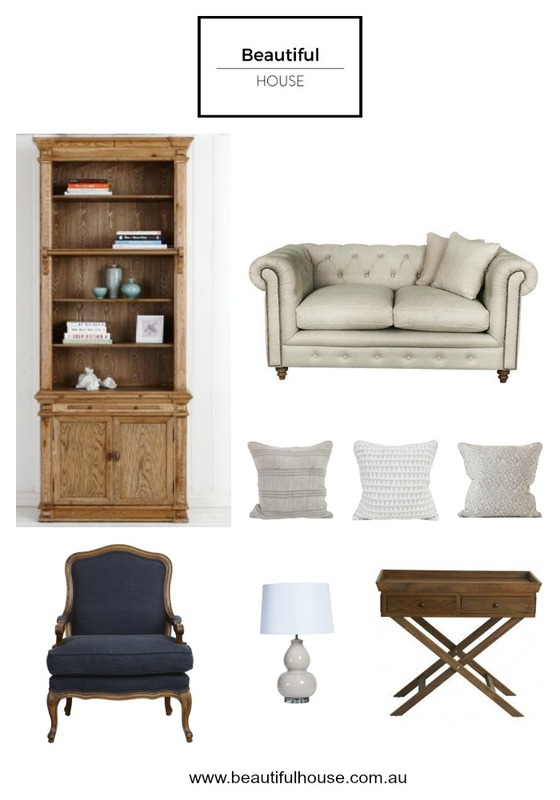 Sometimes its just nice to create and style your own little living space, something like a library or a sitting room. Surround yourself with the things you love, comfort and warmth. 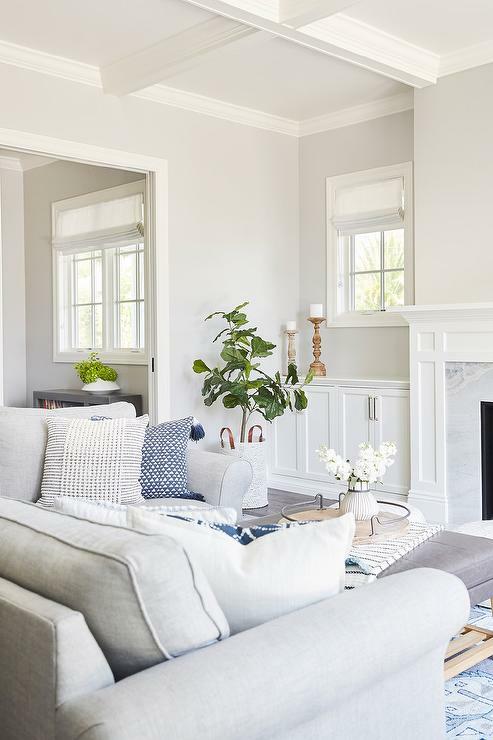 Today I have some ideas on how to style your own sitting room for a beautiful space you can enjoy everyday. 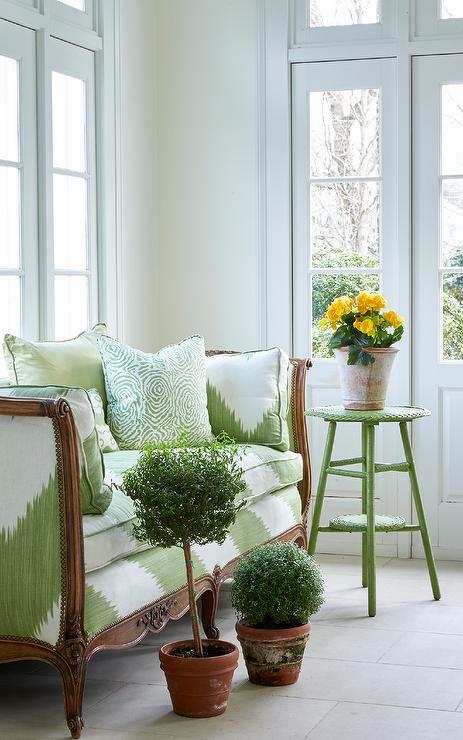 Green foliage will not only add texture and colour to your sitting room but bring your stylish living space to life. Use a Fiddle Leaf Fig, Maidenhair Fern or an indoor Fern. Remember to place them in a position where they will get plenty of filtered natural light. Choose a beautiful painting or print to finish your room. Select your pieces carefully and according to the style and feel you want for your sitting room. Choose pieces that you love and that are in proportion to the size of the room. Most importantly make sure your seating is comfortable, this is a place for you to relax. 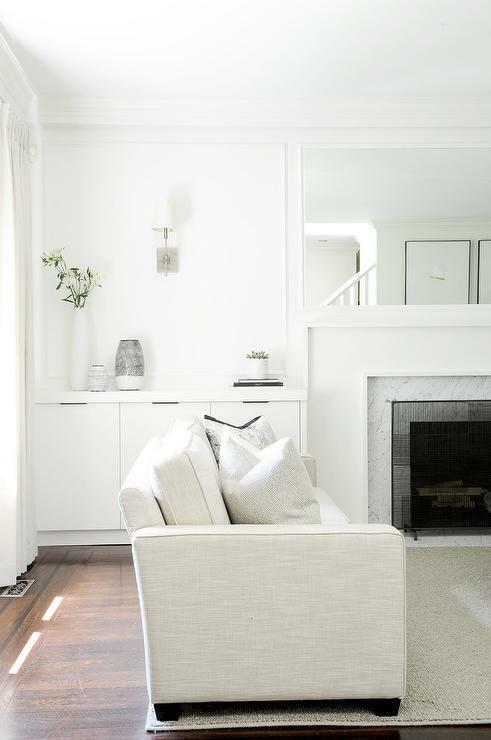 Remember that less is more when to comes to furniture in the perfect sitting room. Add a layer to your room with a floor rug, this will define your sitting room space and provide warmth in winter if you have floor boards. Make sure to measure your room for the right size rug, a small rug will be the wrong balance for the room. The correct size will be one where the feet of your furniture is placed on the rug by about twenty centimetres. This helps to balance your room and define your living space. Storage is perfect for keeping your room neat and tidy, put away all the clutter and keep your sitting room looking stylish and a place you want to spend time in. Place two or three of your favourite books on a side table and store the rest in a bookshelf, library or in built in cabinetry. Dash Dot Chalk Cushion – Walter G. | Pyramid Chalk Cushion – Walter G. | Palladio Fawn Cushion – Walter G.
Create a cosy nook by adding a window seat to your sitting room. 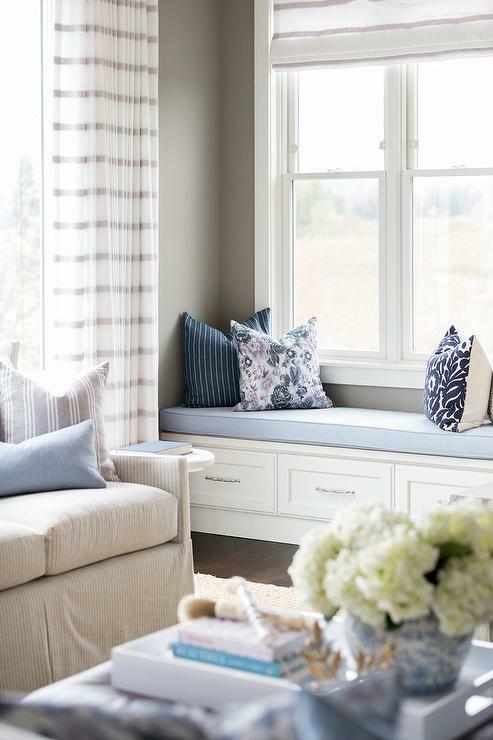 Finish your window seat with some custom made upholstery and add some of your favourite cushions with feather inserts for comfort. 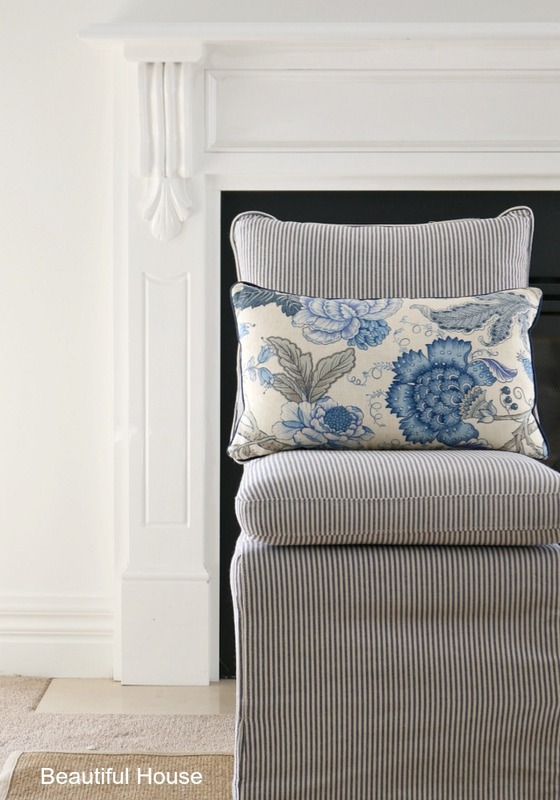 If you are decorating your sitting room in a neutral palette it’s important to use different fabric textures as they help to add dimension to your room. 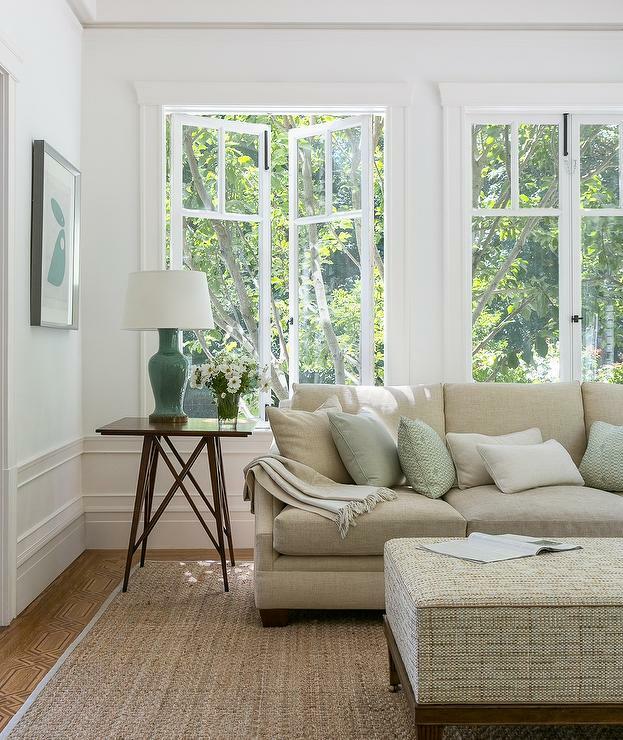 From the furniture to the decor your sitting room needs to reflect your style and be functional. Decorate sparingly but thoughtfully and finish with a beautiful linen throw rug for some colour and a scented candle. Do you have a place where you can sit and relax at home?